Play alone, or with friends over online multiplayer. Easily join online worlds or create your own multiplayer servers right from within the game! 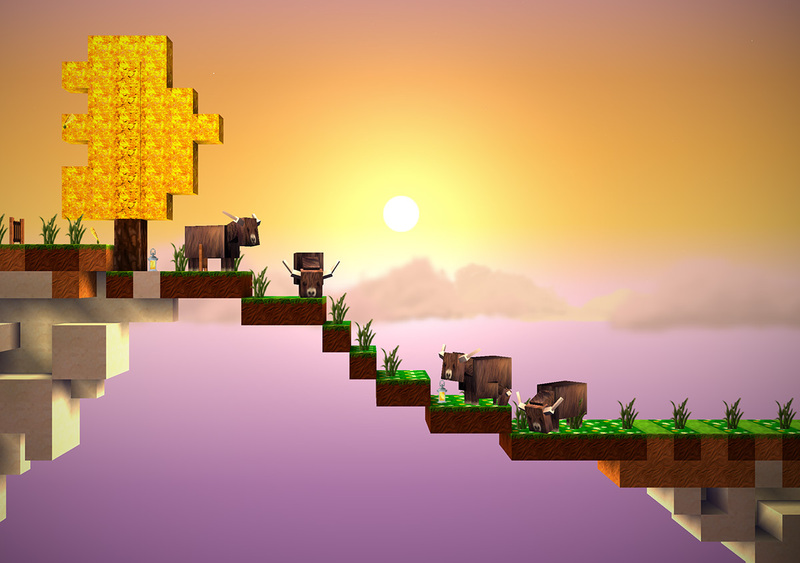 The Blockheads 1.7 Out Now! 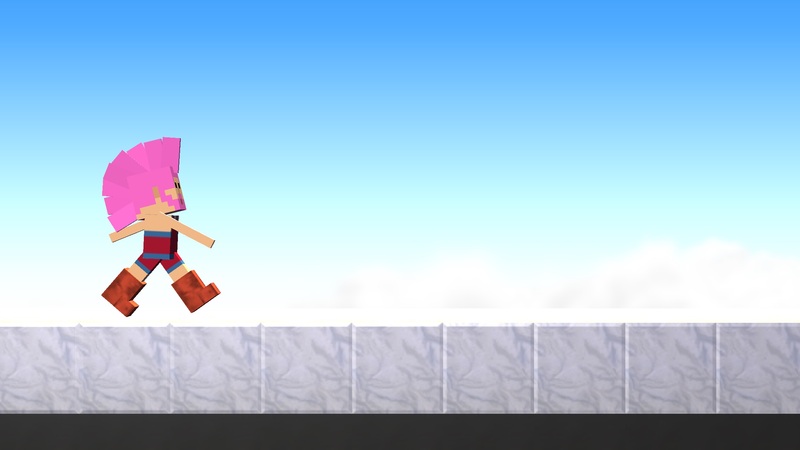 The Blockheads 1.7 coming soon!